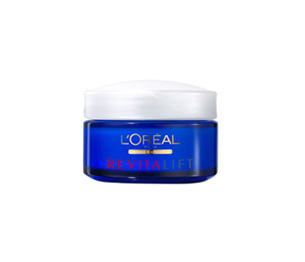 Intral Redness Relief Recovery Cream 50 ml. 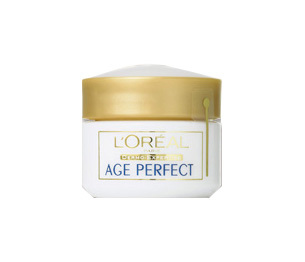 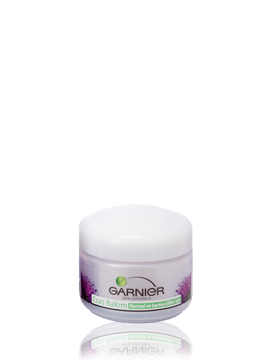 Dermo - Expertise Age Perfect G�z 15ml. 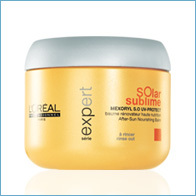 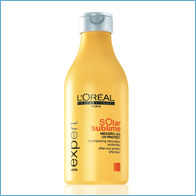 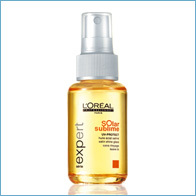 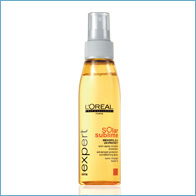 Ambre Solaire Sprey SPF 10 200 ml. 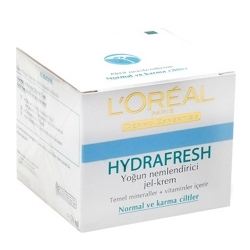 Dermo - Expertise Hydra Fresh Normal Cilt 50ml. 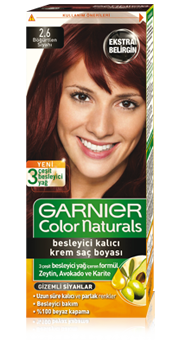 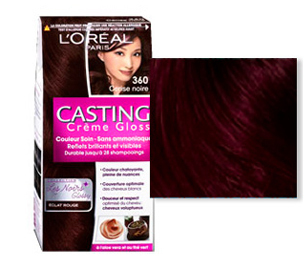 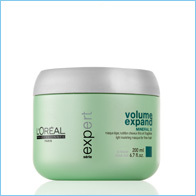 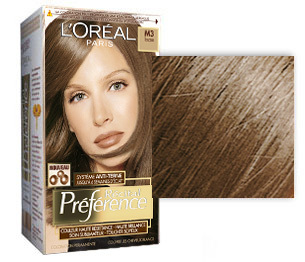 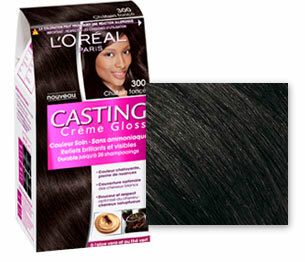 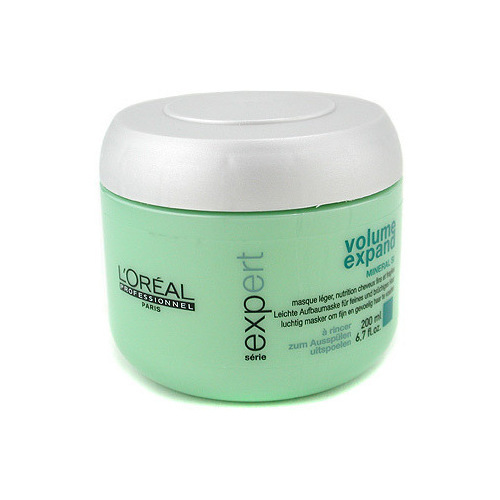 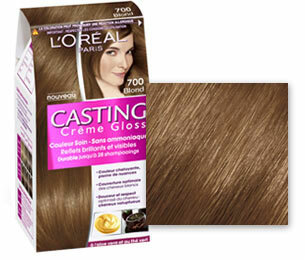 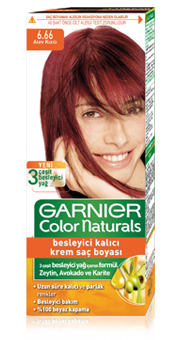 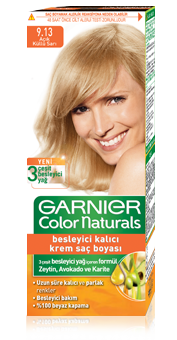 Garnier Esas Bak�m Nemlendirici Krem Normal 50ml. 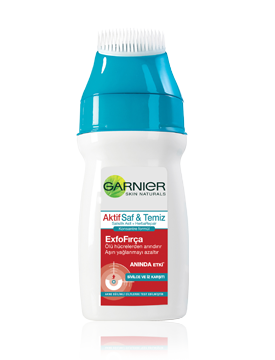 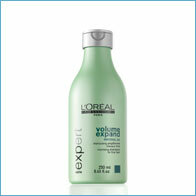 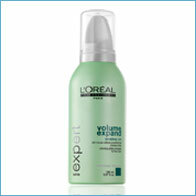 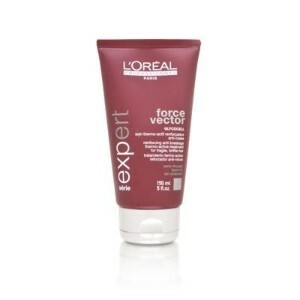 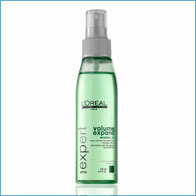 Dermo - Expertise Revitalift Gece 50 ml. 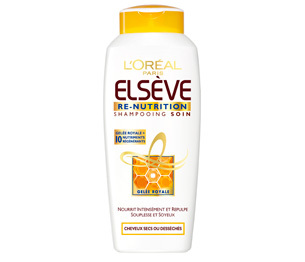 Els�ve �ampuan Re-Nutrition 2-1 400 ml.